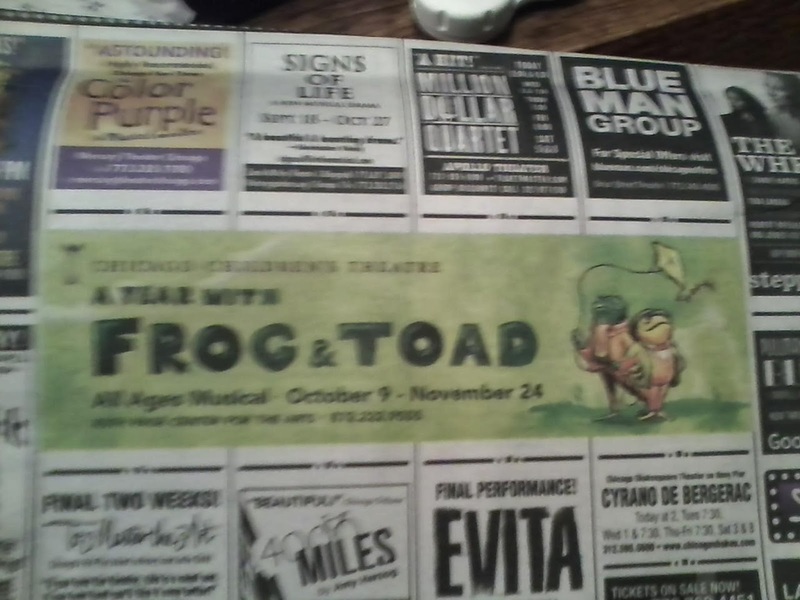 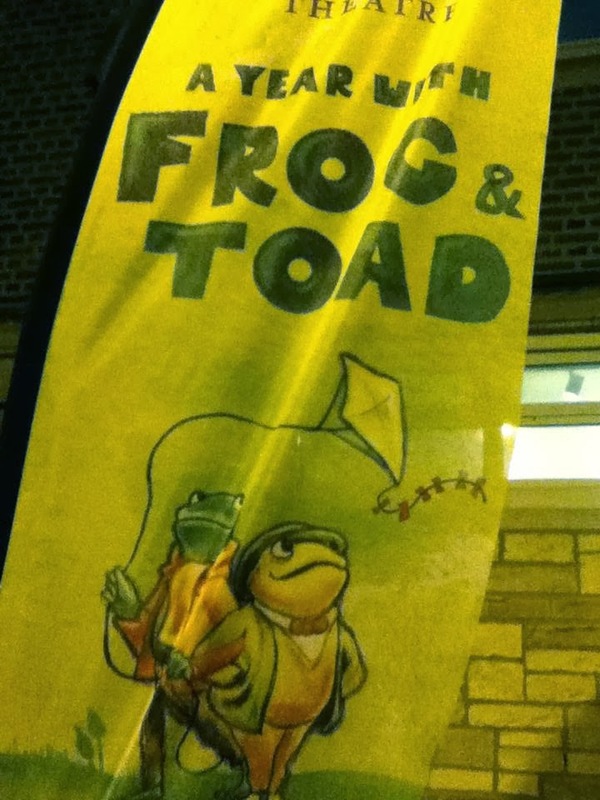 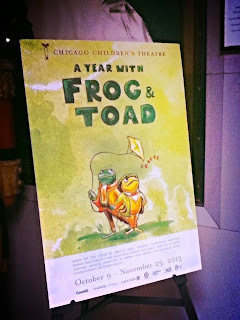 Plus I finally saw A Year with Frog and Toad and got a bunch of goodies (aka Marketing stuff with my artwork on it) and I have ... only a few pics. I need to get better at that. Skip to 2:40 to see my illustration for The Chicago Children's Theatre on TV!